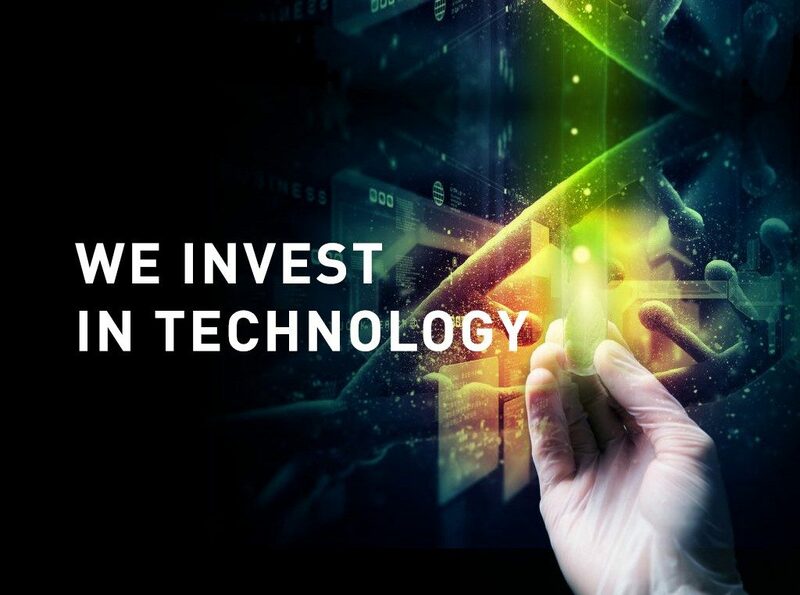 We continuously invest in the development of our technology base. We meet the expectations of our clients, not only by fulfilling their ongoing needs, but also by offering solutions that reach beyond the current standards and shape the client’s future development. Our expertise and passion helped us develop Poland’s first positive-pressure smoke control system for vertical escape routes in facilities—the Safety Way® system. Its core constituents are iSWAY-FC® air supply units bearing technical approvals and certificates of conformity issued by the Building Research Institute. The solution was successfully implemented by a number of prestigious facilities, including one of Poland’s tallest buildings (Sky Tower in Wrocław), or a modern apartment building in the Warsaw city centre (at Złota St.). We have always invested in technology development and research, and apply cutting-edge ventilation and fire protection solutions. 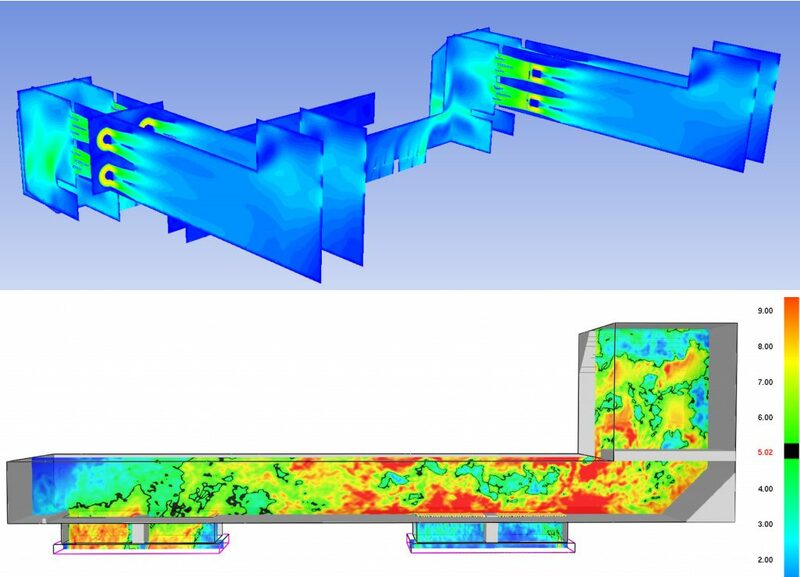 We operate an in-house design office, a testing laboratory and a special unit for CFD simulations with ANSYS® FLUENT® software. We hold about a dozen utility designs and 4 patents. Our products are tested e.g. at the I.F.I. (Institute for Industrial Aerodynamics) laboratory in Aachen (Germany), the Building Research Institute (ITB) in Warsaw, the Scientific and Research Centre for Fire Protection (CNBOP-PIB) in Józefów near Warsaw, and the Fires s.r.o. laboratory in Slovakia. We employ doctors of technical sciences and collaborate closely with Polish universities of technology, such as the Warsaw University of Technology, the Silesian University of Technology and the AGH University of Science and Technology in Kraków. We also cooperate with independent, international institutions, such as ASHRAE, REHVA, the European Standardisation Committee (CEN), the Industrial Aerodynamics Institute in Aachen (I.F.I. ), CNBOP-PIB and ITB. The outcome of nearly 2 years of project work conducted with researchers from the Warsaw and Silesian Universities of Technology and fire protection experts was the development of full-scale testing stations in Kraków’s so-called “skeleton building”. The project enabled verification of mathematical models used to calculate physical phenomena taking place in a stairwell to which air is supplied. Computational Fluid Dynamics analysis was used for the calculations. After sealing the stairwell in the building, various air distribution systems were installed with the option to control and set air supply/exhaust values on any floor with the accuracy of up to 100 m3 per hour, provide full pressure monitoring (on each floor), as well as wall and stair temperature monitoring. One spectacular example of technology in use is Poland’s tallest residential and office building Sky Tower, reaching 212 metres in height. 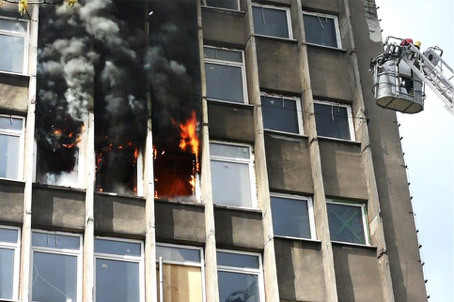 The project was the first in Poland and one of a few in Europe to involve renown Polish researchers, experts and professionals on fire ventilation, as well as fire fighting and rescue teams. The project covered tests on 6 full-scale fires, ca. 80 smoke tests and hundreds of CFD simulations. 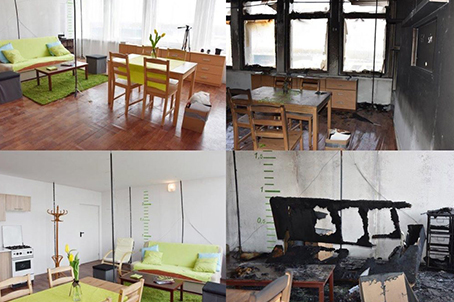 The tests were intended to verify whether stairwell protection systems commonly used in Poland are effective and ensure appropriate level of safety for people in buildings, and suitable conditions for evacuation and fire fighting. The purpose of the project was to come up with effective smoke control solutions for vertical escape routes (stairwells) in case of a fire. The project work resulted in the development of ZODIC system, providing fire protection for facilities.